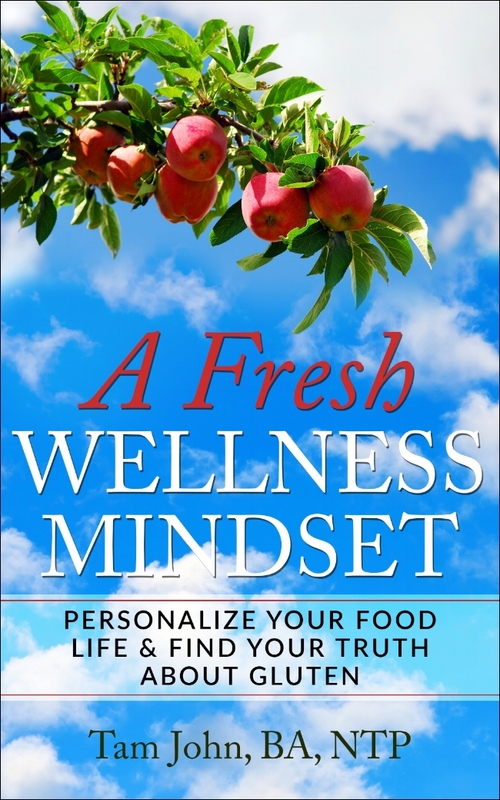 A Fresh Wellness Mindset is a guide to navigate the modern food supply easily and healthfully. Not all healthy food is healthful for everyone. The book is right on the trending topic of Personalized Nutrition, a revitalized ancestral truth to nourish Body, Mind and Spirit. True nourishment of Body, Mind and Spirit appeals to how we are in sync with intelligent energy. The book is not about a diet. It is a guide with tips, ideas and recipes, written for the layperson, based on life experience and science. Protect yourself, develop and hone your choices for nourishment. Cultivate and expand yourself.